There are a thousand viewpoints in the Viewtiful city. 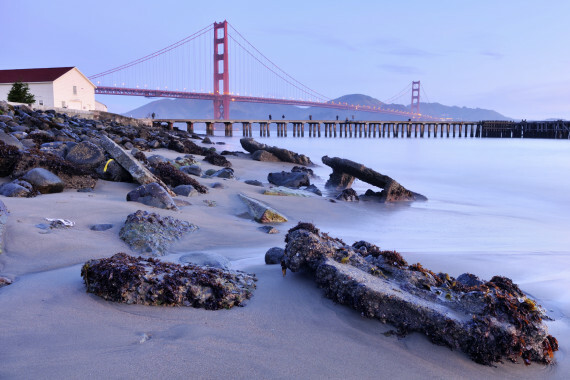 Every city has its stories, but San Francisco seems to have more than most. It falls down. It burns up. It goes Beatnik in the fifties and crazy in the sixties, but it remains elegant throughout. Take a ride across the Golden Gate Bridge into the heart of the city, past and present, with all of its amazing views, captivating history, and outrageous residents.